These sly, beautifully crafted poems inhabit and haunt the heart-land. 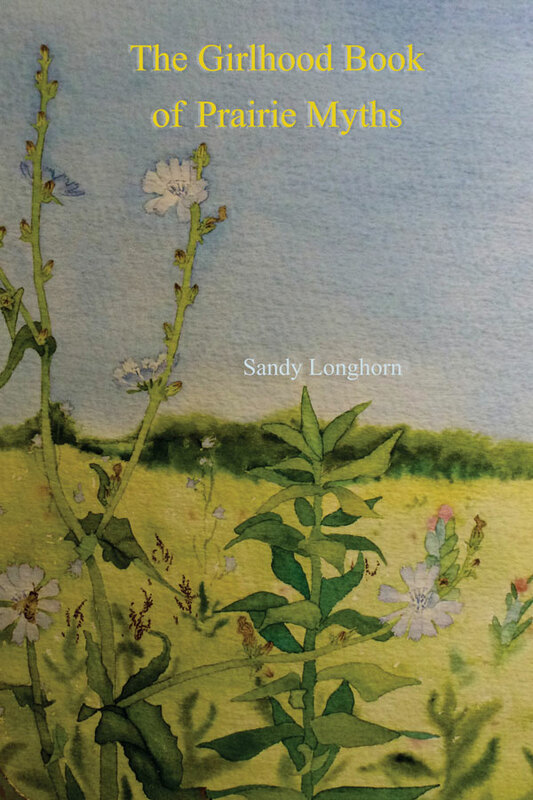 Sandy Longhorn is a poet with the gifts of observation and imagination. An original voice with a knack for telling tales.